so this week is about finishing up some of those WiP's that have been hanging around and finishing up a Christmas gift. 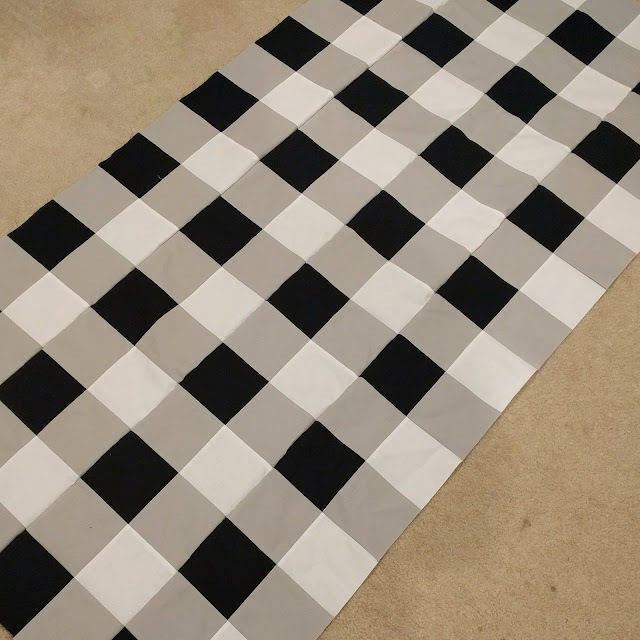 first off, i have been working on a gingham/buffalo plaid quilt. oh my word do i love this quilt. i am seriously contemplating making a queen size for my bed, like i need another quilt project. and thanks to strip piecing, i had all of the blocks pieced this morning and have begun sewing them into rows. 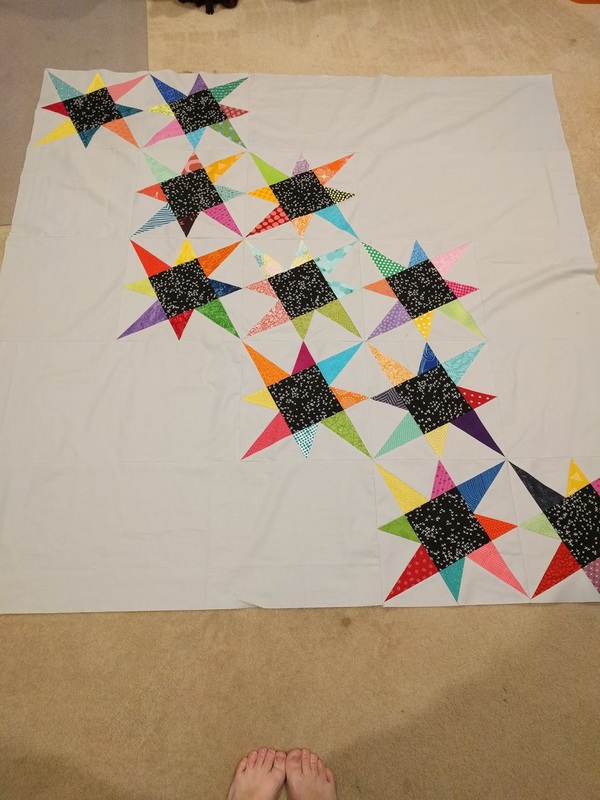 by tomorrow i should have a finished quilt top. i am really hoping to have this finished by the end of the week, so i can work on my last Christmas gift next week. i love how all of the blocks from my bee mates work together. i have a few ideas of quilting, but i'm still thinking. i have plenty of negative space to play around with! I got a paper done on power rankings and their influence in politics from your blog and got a weird rank. Reading power rankings here reminded me of that episode.